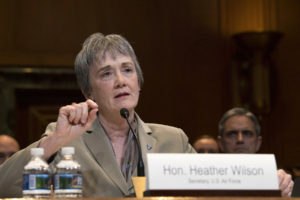 Whether Congress goes along with President Donald Trump’s plan to establish a Space Force, the nation is prepared to protect and advance its dominance in space, Air Force Secretary Heather Wilson said. 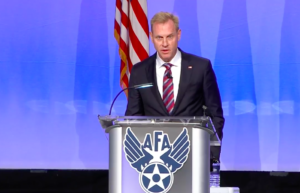 Top leaders of the U.S. Air Force are doing their best to counter the narrative that they oppose President Trump’s plan to establish a Space Force. 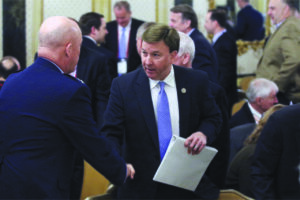 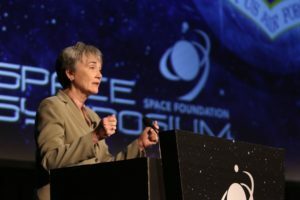 A December deadline looms for the Pentagon to submit a legislative proposal to the White House on how to organize an independent military service for space. 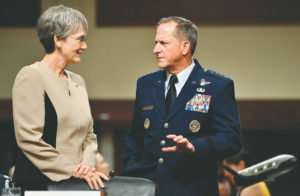 And internal battles are heating up. 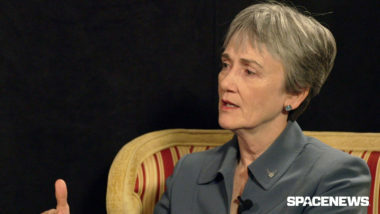 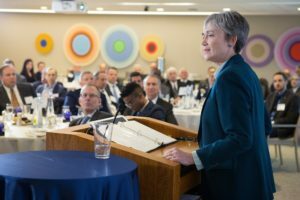 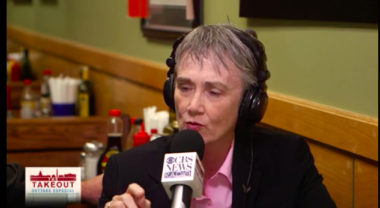 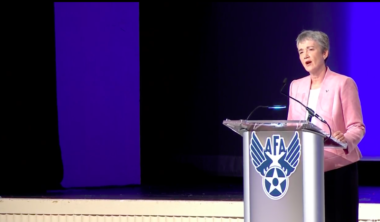 Air Force Secretary Heather Wilson’s Space Force proposal dropped on the first day of the Air Force Association’s Air Space Cyber symposium, and it took the community by storm. 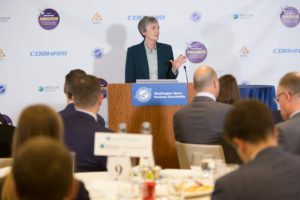 Air Force Secretary Heather Wilson made news last week at the Space Symposium with major announcements on the reorganization of Space and Missile Systems Center and the standup of a new office to eliminate bottlenecks in the system. 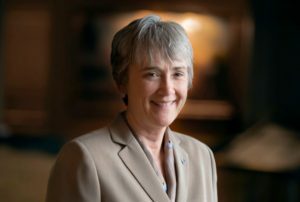 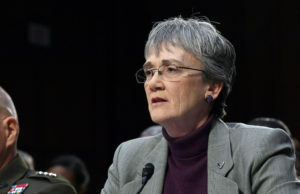 U.S. Air Force Secretary Heather Wilson said she approved the order Friday setting up a new deputy chief of staff for space operations position on the Air Staff of the Air Force, with a goal of making the office operational by Aug. 1.